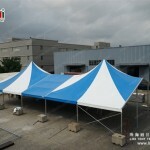 1) The first tent manufacturer in China- Focus on tent industry for 21 years. 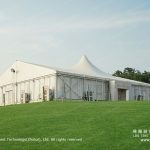 2) The largest tent manufacturer in China which covers 30, 000sqm and includes 20, 000sqm building area. 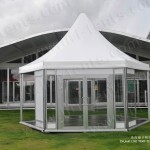 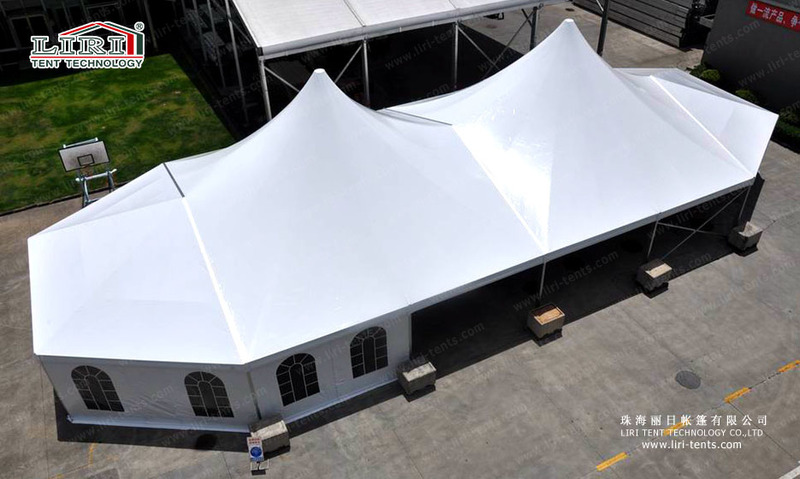 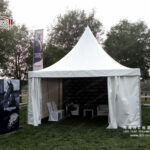 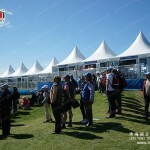 3) The most reliable tent supplier and the biggest tent exporter in China. 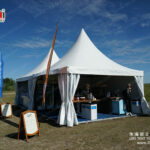 4) Engieer’s company, we concern more about the quality and service.